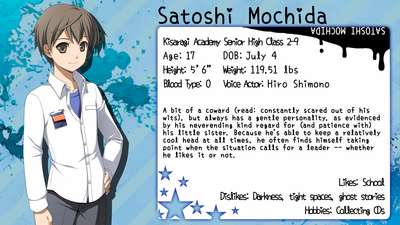 Publishers: Xseed Games, Marvelous USA, Inc.
A (surprisingly) canonical “midquel” to Corpse Party and Corpse Party: Book of Shadows, taking place sometime during the course of those games, Corpse Party: Sweet Sachiko’s Hysteric Birthday Bash recounts the bizarre events of vengeful ghost girl Sachiko Shinozaki’s one-of-a-kind birthday party held in the otherworldly school where so many lives have been lost in previous games: Heavenly Host Elementary. The game plays out as a visual novel, divided into eight main chapters that each detail a different activity or cluster of activities. Player decisions determine which of the game’s endings is attained, with only one true ending from each chapter leading into the next. Surviving to the end will require thinking like Sachiko and making the choices that will please her the most…but with the fewest casualties. 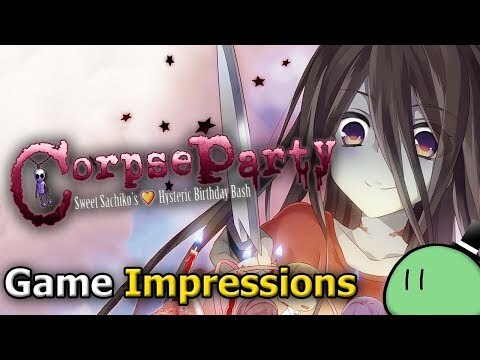 Corpse Party: Sweet Sachiko's Hysteric Birthday Bash is an interesting divergence from the usual gory terror of the Corpse Party franchise. It's also a gargantuan crossover event that might leave players feeling lost or confused if they aren't caught up on every piece of Corpse Party media so far. Still, despite the somewhat daunting amount of catching up you'd have to do if you wanted to be totally in the loop, the latest Corpse Party is a wacky and absurd treat that any visual novel fan is sure to get a kick out of. 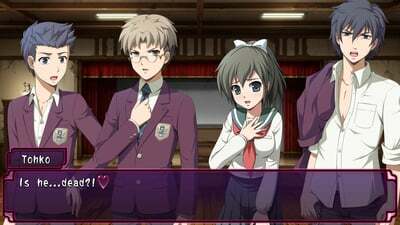 Die-hards may love these new stories with their beloved cast, but anyone else may find Corpse Party: Sweet Sachiko's Hysteric Birthday Bash's story lacking and weak. 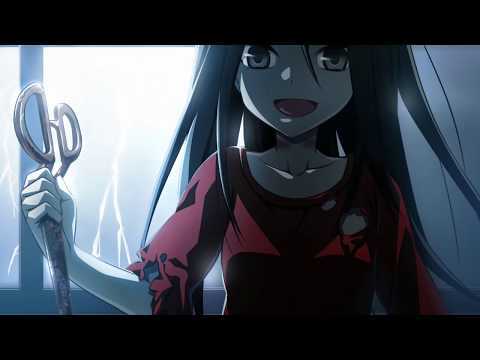 Corpse Party: Sweet Sachiko’s Hysteric Birthday Bash is a welcome addition to the series that focuses more on the fun instead of the death we’re used to seeing.